The VouchedATL launch reading is so close, only three more days and then it’s Sunday! I hope you are all as excited as I am. 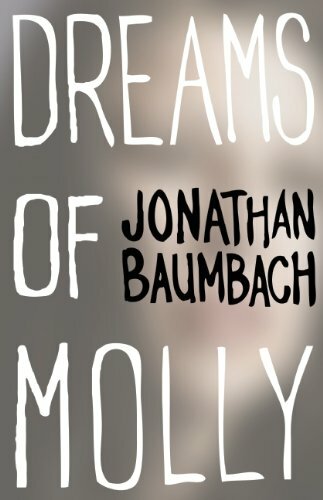 My single sentence review for today is of another book released by Dzanc Books, Dreams of Molly by Jonathan Baumbach. If Dom Cobb incepted Woody Allen’s dreams, it would be a lot like this book.